If you have been dealing with the following courier companies, Ondot Courier Limited, Golden Victory Express & Courier Services, Swiftlink Logistics Limited, Pronto Delivery & Logistics Services and Ebeco Express Company, you are on a long thing. 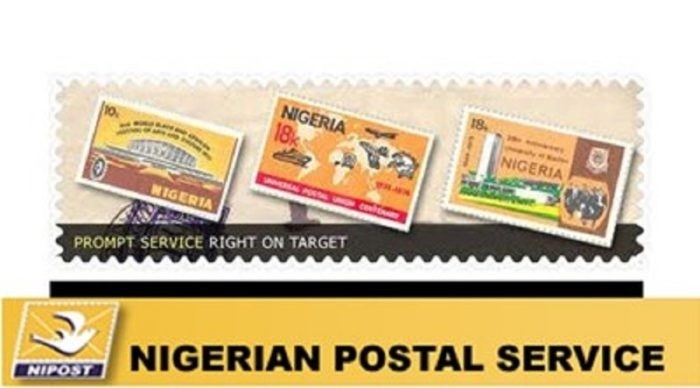 The listed companies were shut down by the Courier Regulatory Department of the Nigeria Postal Service, on Tuesday. Similarly, NIPOST revoked the licences of 17 courier companies for violation of laid down industry standards. The affected firms include: Central Logistics & Support Services; Early Link Courier Limited; Ekene Dili Chukwu Express Limited; Fastlink Courier; First Choice Courier; First Post Express Delivery Services; and Latomie Global Business. Others are: Murphy Courier Services; Scansped Network; Tradeways Express; United Courier; Barnet Logistics; Big Courier; Cheersline Courier; Distinct Courier; International Express Logistics Services and Metropol Courier. The Senior Assistant Postmaster General and Head of Courier Regulatory Department, NIPOST, Ishaya Diwa, said the clampdown was a renewed drive to rid the nation’s courier industry of illegal operators. He said the action became necessary in view of the increase in the activities of illegal courier companies, which had affected genuine businesses in the country.